If the draft withdrawal agreement goes through as it currently stand, the UK will be leaving the EU on the 29th March 2019. From this point the UK will enter a transition period where it will remain in the single market and customs union and continue to trade with the EU. This will stay in place until December 2022, at the latest. In this period, future trade rules between the UK and the EU will be established. The backstop is in place to act as an insurance policy for the EU, to ensure that Northern Ireland avoids a hard border by making it subject to the rules of the EU’s single market, should leaders fail to agree on trade rules going forward. If a deal is made, the backstop won’t be needed and both Northern Ireland and the UK will have similar trading restrictions. However, if a trade deal isn’t struck in this period, this is where the backstop will come into force and Northern Ireland would be required to align with the EU single market on goods standards, agricultural production and veterinary controls. The UK would then form a single customs territory with the EU. Should Northern Ireland align with the EU single market, this would give them an advantage over the UK when trading with the EU. 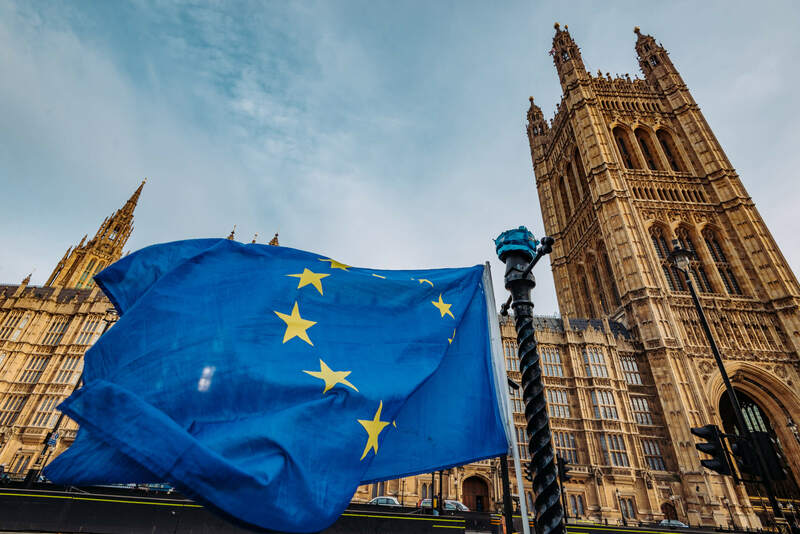 UK businesses may then face other barriers, of which would be determined by what is agreed at the time, with further administrative burdens deemed likely. It’s predicted that the food and agricultural industry will be particularly affected, with 100% of Welsh lamb or Scottish beef shipments going into the EU requiring documentary and physical checks. Overall this will increase the cost and complexity of export for retailers and distributors. Regarding VAT, this could mean that imports from Great Britain will be subject to VAT at the point of entering the EU, whilst this wouldn’t affect Northern Ireland. That’s not to say that Northern Ireland would be better off. The DUP (Democratic Unionist Party) believes that the backstop will have a detrimental impact on Northern Ireland’s democracy and economy. The economies between the Republic of Ireland and Northern Ireland are heavily interconnected and a border could stall trade and break down both consumer and business relations. The backstop is a huge sticking point for Parliament and further discussions are currently in place to discuss whether the terms of the backstop can be amended, or if alternative arrangements can be put into place. Whether or not it will happen is still very much up in the air. Some negotiators claim it is essential to stop a hard border, but many officials are worried that the backstop will trap the UK, as both the EU and the UK need to agree for a trade deal to be made.